One of the most events in all of hip-hop is Summer Jam from Hot 97 in New York City. Now the annual event will be broadcast live on FilmOn TV in a multiple-year deal for streaming rights. 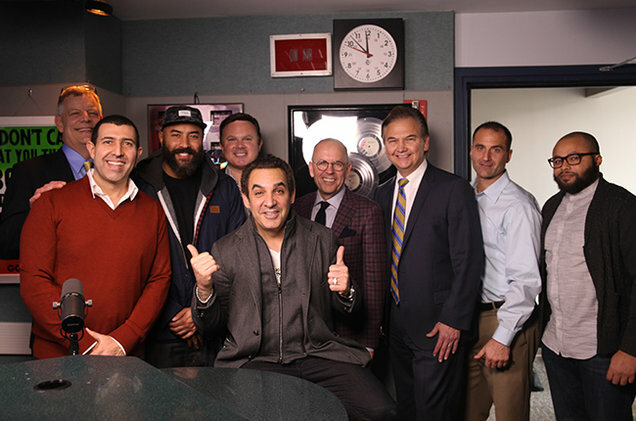 FilmOn CEO Alki David, Emmis New York GM Charlie Morgan, and Hot 97 air personality Ebro Darden announced the news on Wednesday. FilmOn TV will also live stream Hot 97’s Who’s Next hip-hop competition to see who will join the packed Summer Jam lineup, which as presented performers as Kendrick Lamar, Nicki Minaj, The Roots, A$AP Rocky, and Snoop Dogg in the past. The winner of the Who’s Next competition will also receive a record contract with FilmOn Music and MondoTunes, Alki David’s sister division, digital distributor. FilmOn TV reports that more than 70 million people use its free streaming service through a variety of devices, including smartphones, TVs, and mobile tablets. Submissions for the competition will open in March.